As we’ve seen with Emma Stone’s Joie slides and Anne Hathaway’s Ann Taylor loafers, when a stylish celebrity finds an item she likes, there’s no shame in wearing it constantly. The latest object of celebrity affection? 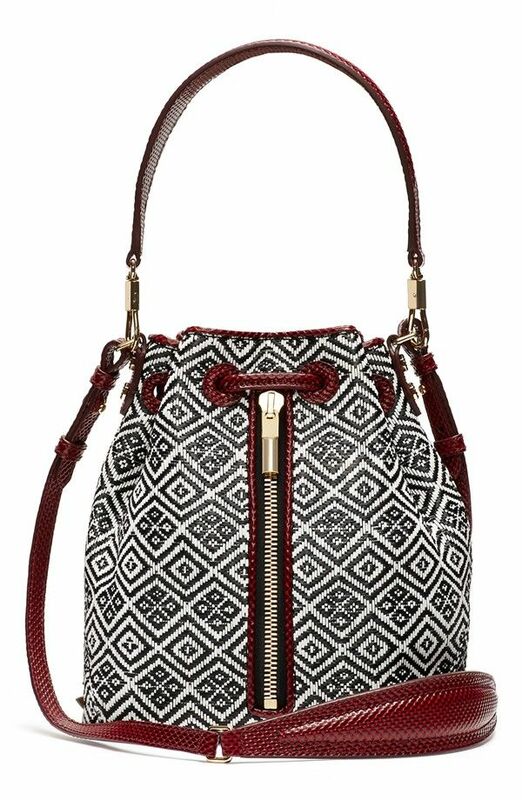 The Elizabeth and James Cynnie Mini Basket Woven Bucket Bag ($445), which Jennifer Lawrence has been carrying nonstop. As pictured above, she was out and about in New York City with it and has been spotted at least three other times with her new favourite bucket bag. Clearly, Lawrence is on board with the printed purse. What do you think of it? Let us know in the comments below!